**Note: If you are connecting to the internet via a wireless router, please use a cable to test your connection by plugging a network cable into the router from your computer. 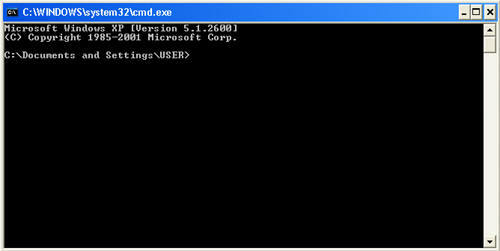 Windows XP type 'cmd' in the run box. If you receive this message, your connection is good. something wrong with your browser settings. If you receive this message follow the steps below to resolve the problem. most likely have a DNS problem. Please view "IP Address" section. Identify what device(s) your computer is connected to. 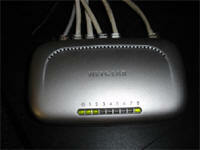 Verify that all networking devices are powered on. 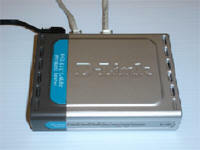 Most networking devices have status lights. 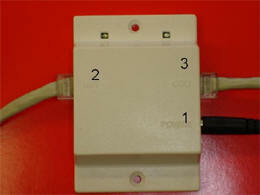 a. Routers and Switches Figures A and C.
Status and activity lights are found on the front of these devices. If there are lights on the device, it is powered on. I. There are two lights on the device. 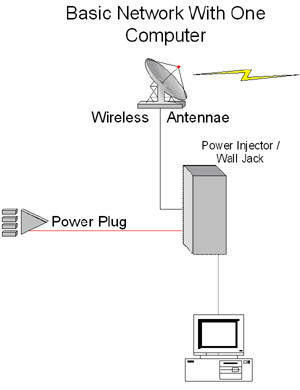 One indicates power to the injector, and one indicated power to the radio antennae. Both should be solid at all times. II. If one or both of these lights are not lit, follow the steps below. 1) Verify that the black power adapter is plugged in. 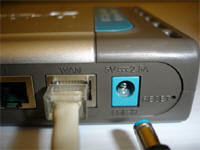 2) Verify that the Cable connected to your computer (or router) is connected to the “NET” port. 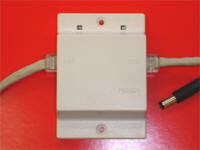 3) Verify that the cable coming from the wall is connected to the “ODU” or “Radio” port on the injector. Follow the steps below to reboot the above devices. 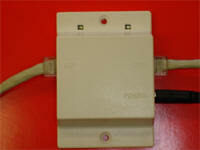 a. Unplug the power cable to the device as illustrated below. b. Leave the power cables out for 30 seconds. c. Reinsert power cables to their respective devices. d. Wait 30 seconds to 1 minute. e. Try your connection again. vi. A list of numbers should be displayed. Sometimes, applications and processes will cause your computer to become unresponsive. Shutting your computer down and powering it back up will often resolve small problems such as these. 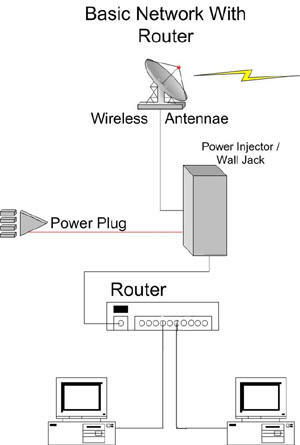 By connecting your computer directly to your router through a cable, you will be able to determine whether it is an internal wireless issue, or another problem. Copyright � 2005 Coastinet. All Rights Reserved.